E.A. Smith, 1885, Proc. Zool. Soc. London 1885: 608, pl. 37, figs. 88a-b. 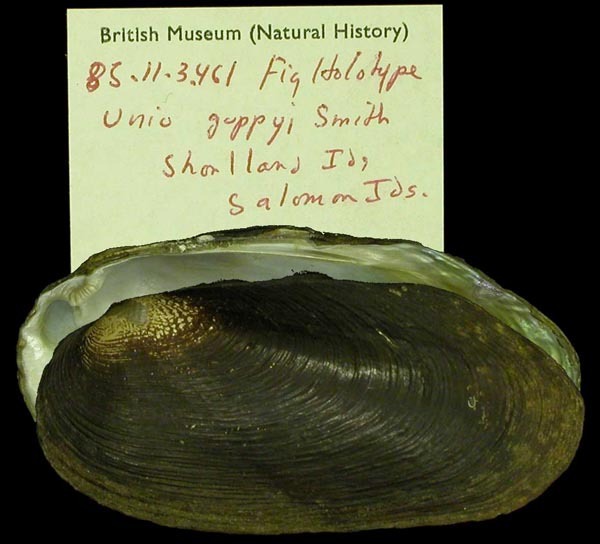 Type(s): HOLOTYPE BMNH_85-11-3-461, Solomon Islands.